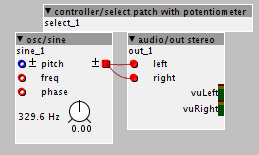 Is it possible for me to connect a rotary switch for selecting my synths/sounds in a live situation? or even adding a bank of buttons? If so how do I do it? I've got just about all my parts ready to put into an enclosure so I am really on the cusp because I want to select different sounds live. I've been wondering this exact thing, haven't seen anyone talk about switching patches on the fly. Following! 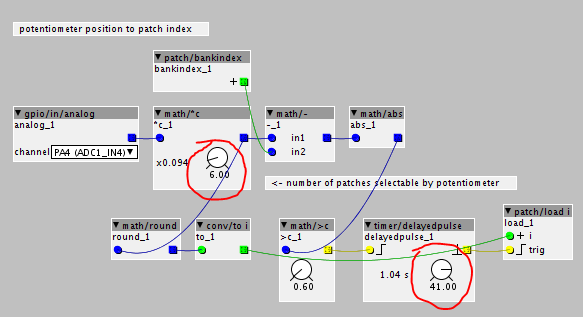 also I think you can tell a subpatch object to inheret its parameters from its parent object, which should give a way of using a single preset_manager at the patch level to do all the work. Not sure since I havent really used either one. yes you can. in my experience the preset manager gets "glitchy" (as in not always working reliably, sometimes even crashing the board) when using sub patches too extensively. 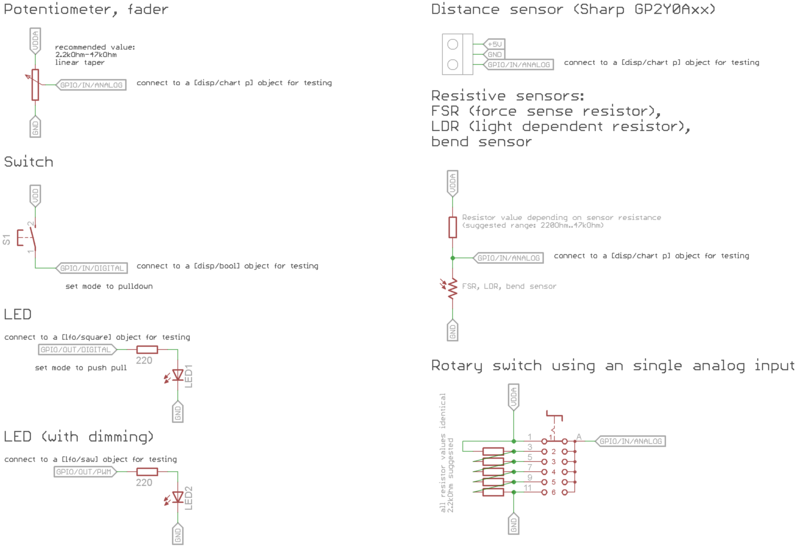 Thanks for the ideas, I know its asking a lot but could someone draw me a diagram explaining how this is done, I've looked all over the editor, but cannot see how its done, also on the note of rotary switches, theres loads of different types, 2 pole, 3 pole, 4 pole etc how do I know what to choose? 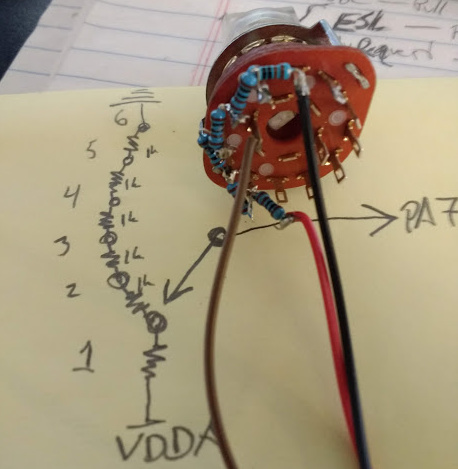 and all those solder taps, do I connect them up using ground? or some other way, I am just confused, all help is really gratefully received. 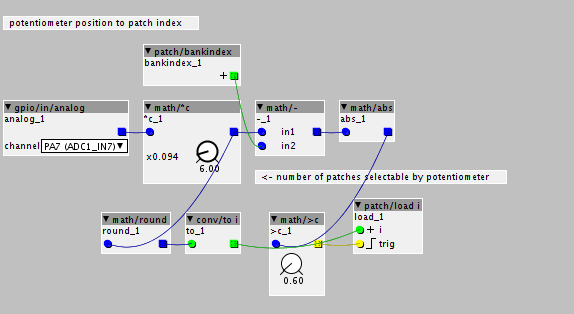 I will be able to select 1 of 6 patches at a time with a corresponding LED indicator. Thanks for that, it looks like what I'm after, I'll give it a bash when I get more time, currently busy recording at the moment so not had a lot of time to experiment with the axoloti. Thank you so much, your a star. Its really confusing, but I think I can help. 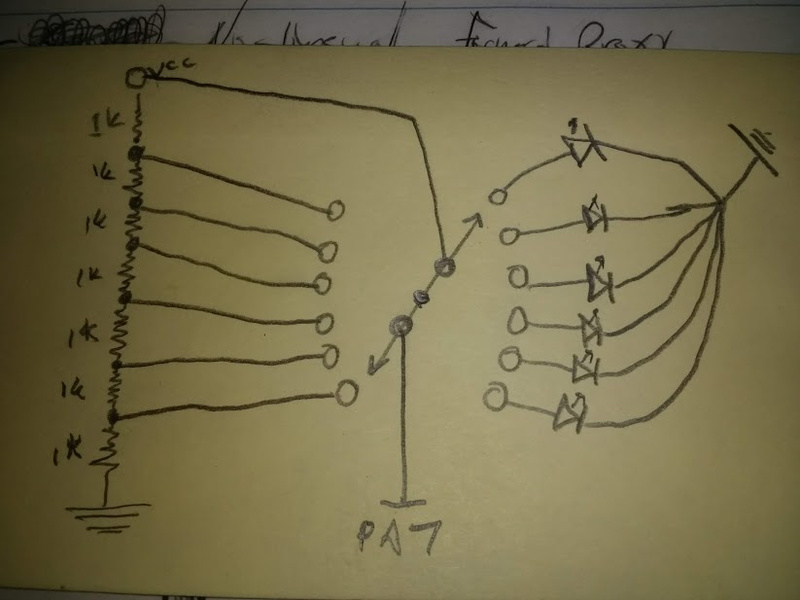 Now power the device without being connected to USB and switch positions 0,1,2 should each have a separate tone. when you hit the 4th position it will crash because you have nothing loaded in slot 4, lesson learned. Anyway, it took me a bit to figure the nuances of that out so I figured Id save you the trouble and give you a specific step by step. I am not sure how I can send you the files to the synth build as a thanks. once again thank you very much, I will let you know once I get it setup. did you actually get this to work? 3. Upload to SDCard as startup. 5. 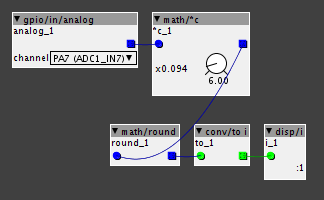 In preferences, type "select" in the controller object box and enable. It doesn't matter if you have less than the number of switches, but you cannot have more. 7. 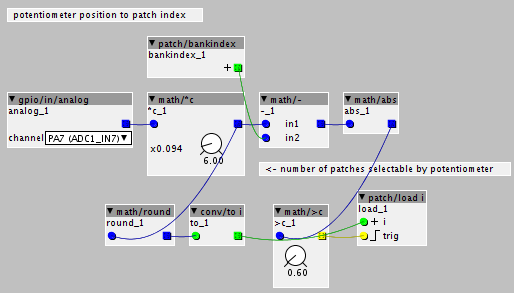 Click "Upload Patch Bank"
* Patches are complied to binary files when they are uploaded to the device. * The controller object is added to every binary when compiled if selected, removing the need for that functionality to be included in every patch loaded. * There is an issue when reading from the SD card on startup... so the startup patch needs to load the first patch after being delayed 1 second, so it is important that the controller object is not selected when you upload the startup patch to the SD Card. Thanks to @thetechnobear for patience and understanding in working through this with me! sorry for late reply, I have been really busy working on music/recording etc, I really havent had a chance to try these things out, but I will when things have calmed down a bit.